Woo! Yay! Houpla! The Department of Gay headed up by the secretary of bumsex. there would have been a horrible mess. 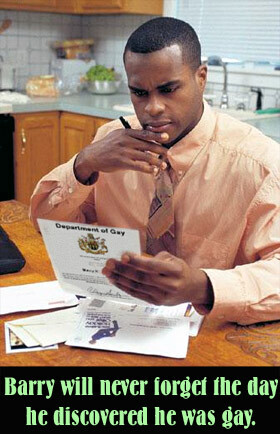 You had to return the form by the 10th of january or you dont get your Gaycard which gets you a discount in all london clubs. can i borrow yours for a few days? I get bonus nectar points when I buy extra-thick condoms. then how will you get aids? in the sense of "man nectar" or am i being filthy? You should burn in hell for that. Have some woo, a large quantity of yay and a not insignificant ammount of houpla. Halifax Howard on the envelope? was the new black, well now i'm going to have to find someone to buy all these surplus hawian shirts.